The serial at the cinema At the height of the popularity of children’s cinema matinees, vying for ticket sales and regular attendees, the cinemas would often be in competition with each other. Cinemas would show episodes or chapters of a serial each week which would be left on a cliff hanger to be continued the following week. This was a way of having regular cinema patrons return each week. The creation of Children’s Film and Cinema clubs came about as a way to get regular attendees through the doors each week. 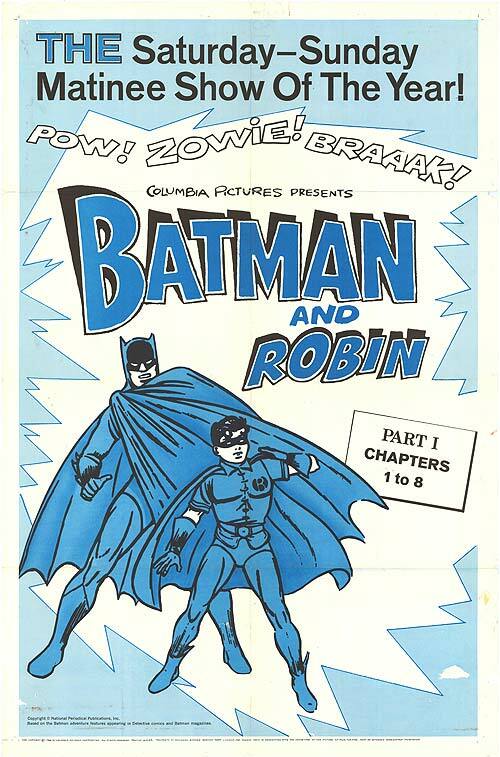 The Children’s Cinema matinee shows would generally have a film, cartoons and the very important episode of the serial. The role of the serialization within the Children’s matinees could be an important hook in trying to lure back the children to see the next part of the serial the following week. Each week the serial was left with a cliff hanger. This was quite a clever marketing ploy as the “Cliff Hanger” was a way to ensure customers returned the following week especially in the days when picture houses were in abundance. Cinemas would sometimes have two serials running with a delayed overlap, so when one was coming to the end another would begin so as to keep regular attendees. 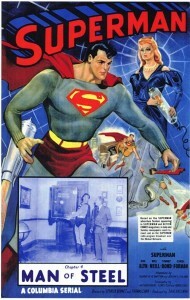 Popular serials at the cinema included Flash Gordon, Batman, Superman, Zorro and The Lone Ranger.